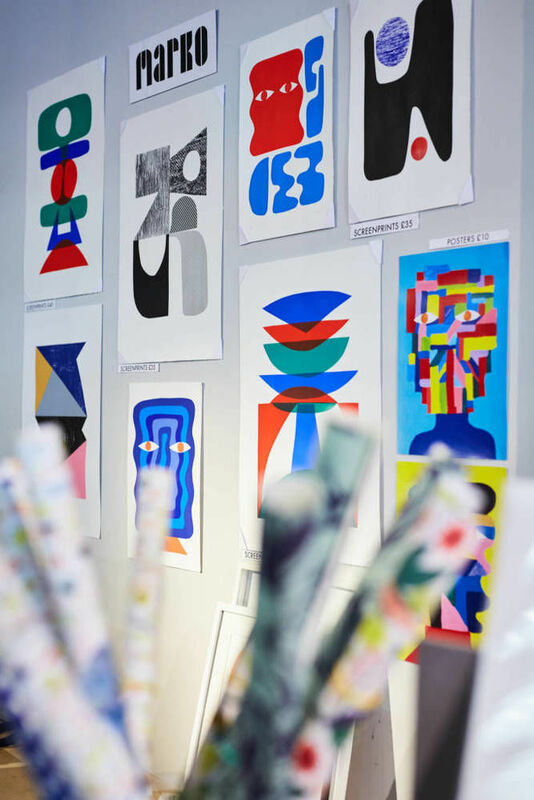 The Hepworth Wakefield Print Fair, 2017. 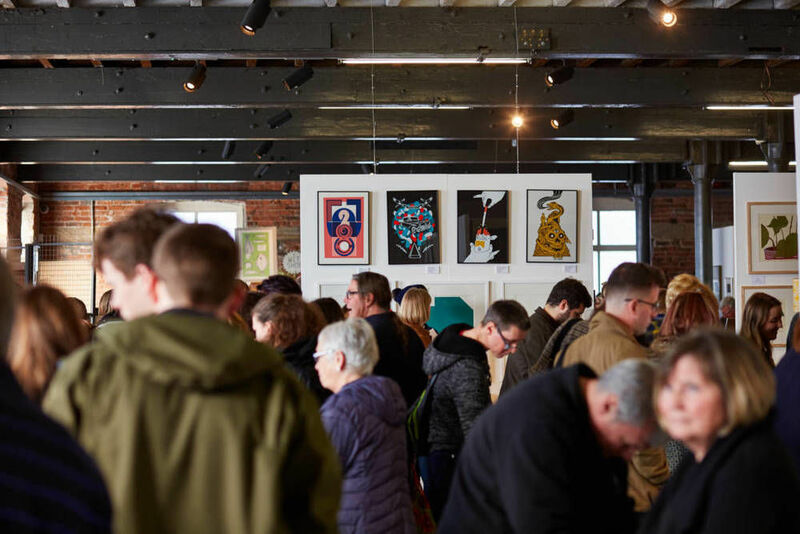 Photo by Justin Slee. 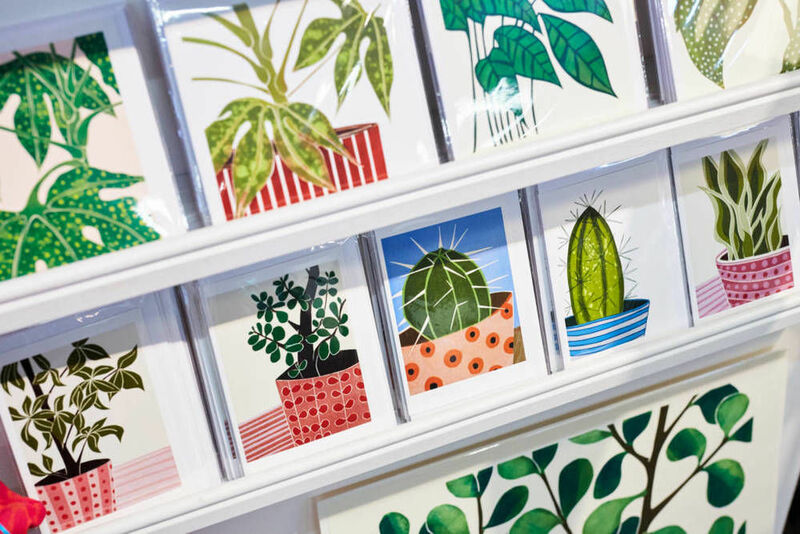 If you've been looking for an excuse to visit the beautiful Hepworth Wakefield gallery, then this weekend's annual Print Fair might be just the ticket. 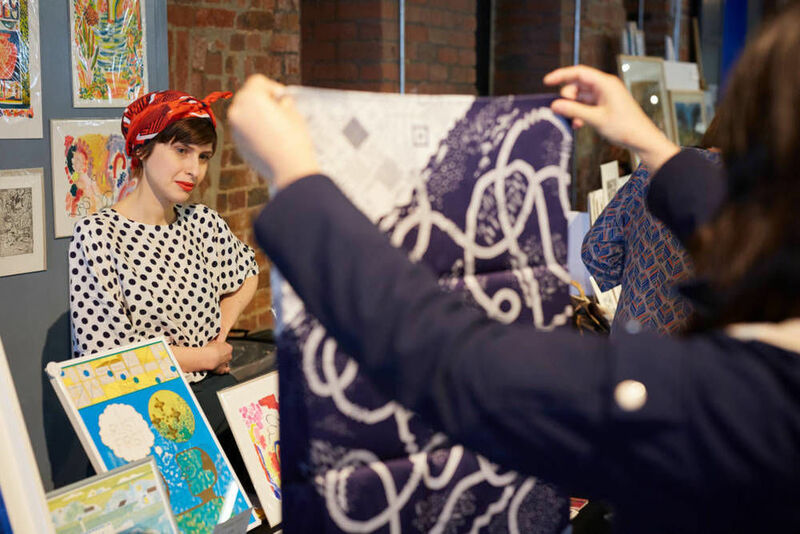 From today, the venue – which was winner of the Art Fund Museum of the Year 2017 – plays host to a celebration of all things print with an extensive selection of stalls, activities and events, including free printmaking sessions and workshops for those keen to get their hands dirty. 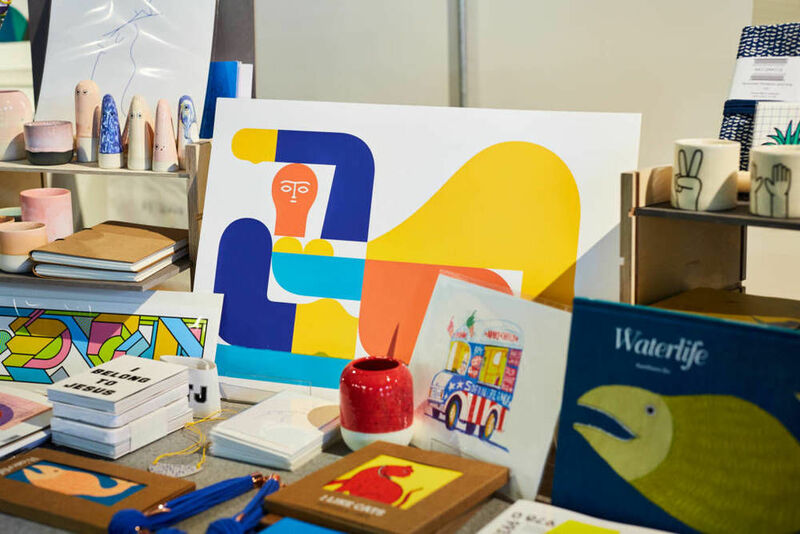 The fair features the work of over fifty designers, printmakers, collectives and galleries, with a line-up including James Bywood, Ali Appleby, Laura Knight Studio, MADE NOW/MADE NORTH and Olivia Bliss showcasing and selling their wares in the Hepworth's converted mill space, The Calder. The fair runs from today until Sunday, with a street food market running alongside to keep visitors going – sounds good to us.